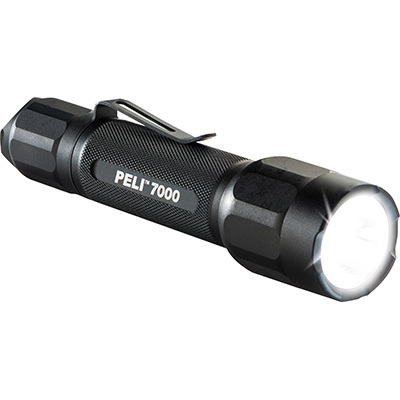 Get a grip on LED performance. 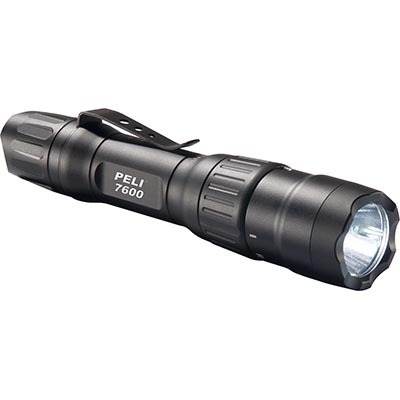 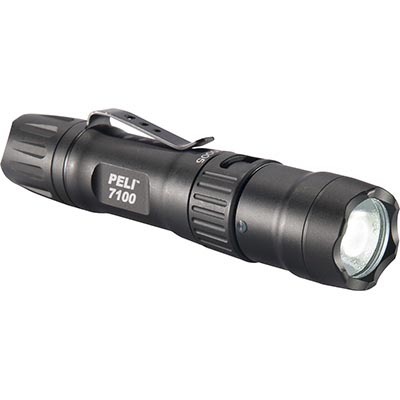 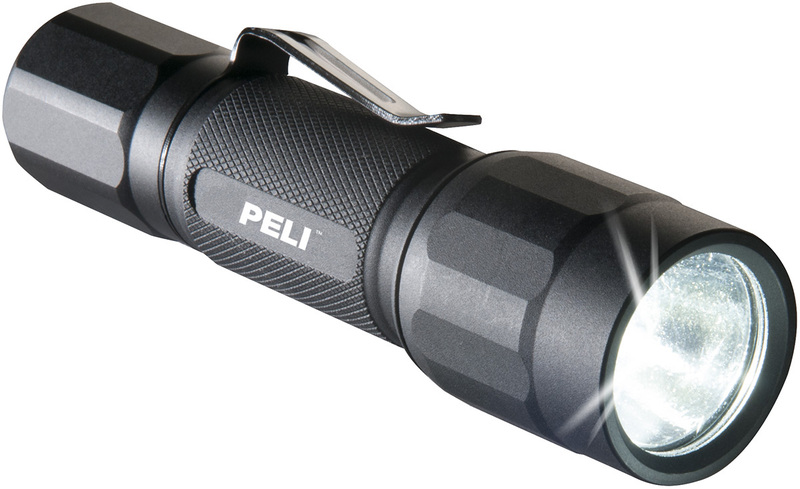 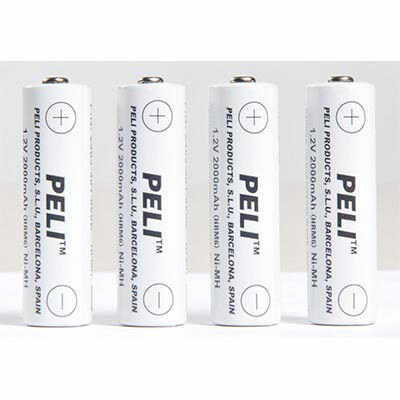 Peli's 2350 LED Flashlight emits up to 178 lumens of concentrated light. 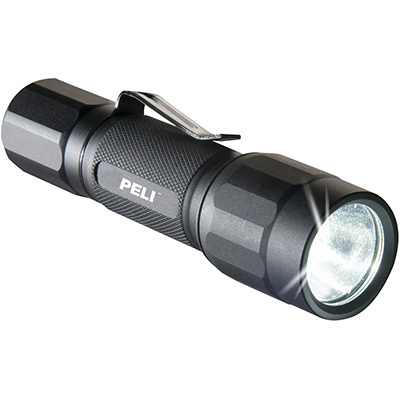 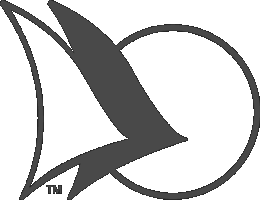 Powered by one AA alkaline battery, it's one of the brightest flashlights in its class. 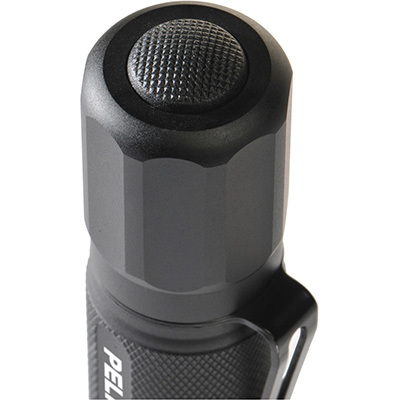 At only 4.23", you'll always want the Peli™ 2350 LED Flashlight in your pocket. 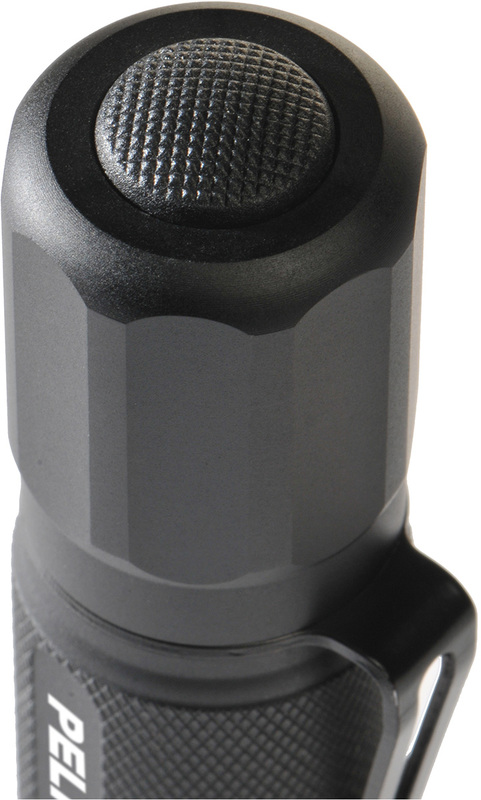 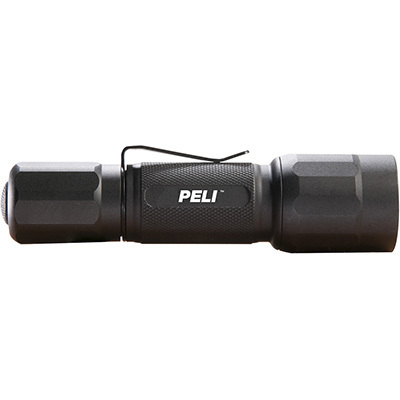 The Peli™ 2350 LED Flashlight: Small size. 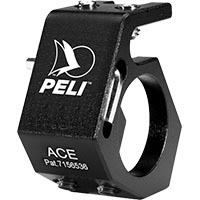 Large Performance.